Jules Rimet believed football had the ability to unite nations. His grandson, Yves Rimet, 74, describes him as a "humanist and idealist, who believed that sport could unite the world." M. Rimet said. "my grandfather would have been disappointed with the money-dominated business that football has become. That was not his vision." 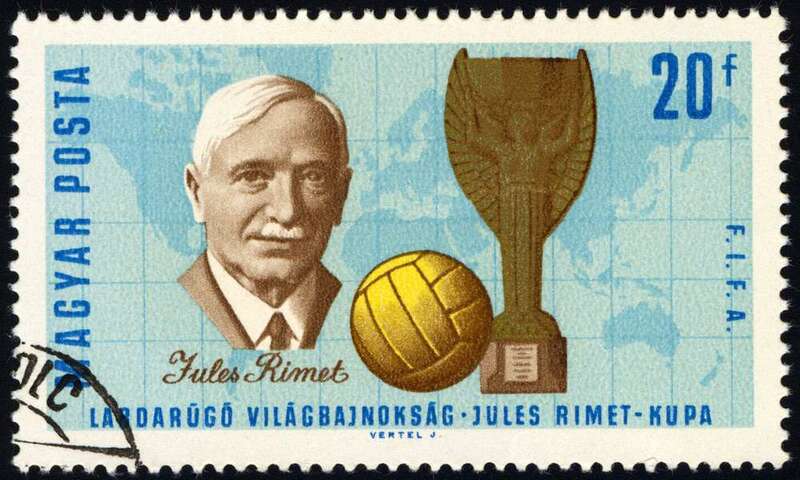 To the end of his life in 1956, Jules Rimet predicted that international football would re-create the spirit of medieval "chivalry". Sport - and above all football - would be the means to teach the world's masses to appreciate the Christian virtues of hard work, honesty, obedience to rules, comradeship and fair play. M. Rimet was born in Haute-Saone in eastern France in 1876. He was the son of a poor grocer, who migrated to Paris when Jules was 11 years old. Young Jules studied hard and became a succesful lawyer in Paris. Rimet, thought football (soccer) could “propagate understanding and reconciliation between the races of the world”, The first World Cup was in Uruguay in 1930, and the trophy for the World Cup was later was named in honour of Rimet. He served as Fifa president for 33 years. In 1956, the year he died, he was nominated for the Nobel Peace Prize.